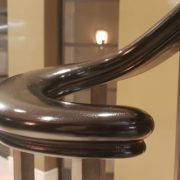 Since its inception, Handrail Creations has been dedicated to delivering the highest quality handrails available on the market. This has been highlighted by our partnerships with several brands that are household names. 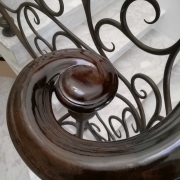 We’ve created incredible designs for the stores, so here’s a little bit more about each project so you can get to know about our bespoke handrail service. Probably the most recognisable, and biggest company in the world, Google is renowned for their innovation and attention to detail. 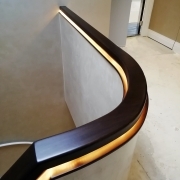 The company has recently opened brand new headquarters in London, and our team manufactured and installed FSC certified European oak handrails to feature stairs at the new landmark offices, located at St Pancras Square in the heart of the UK’s capital. 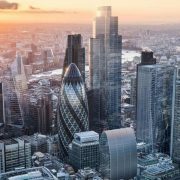 We worked in close partnership with esteemed architectural metalworker John Desmond Ltd. in order to complete the demanding job. 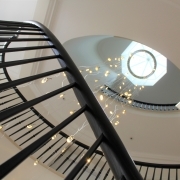 The £1b development is home to several stunning steel staircases, with timber handrails fitted throughout, and backlit by LED lighting to create a dramatic effect fitting of the incredible space. Apple is another huge household name that we have been honoured to work with in recent months. 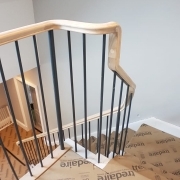 We recently fitted out their flagship Birmingham store (which is the biggest in Europe) with an incredible bespoke handrail. This means that, should you decide to invest in their latest iPhone when it hits the shelves, you could see our design first hand. 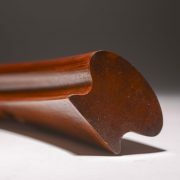 Working for the pioneer of the fashion world has been another highlight for us here at Handrail Creations. 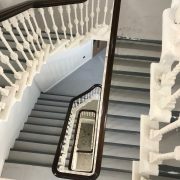 For the project, we were asked by a leading staircase manufacturer to produce helical handrails to glass and steel spiral stairs. With the client pushing for a two week delivery time from start to finish, the pressure was on. Our dedicated team worked day and night to meet the tight deadline and accomplished it just in time for the store’s grand opening on Regent Street just before Christmas 2015. 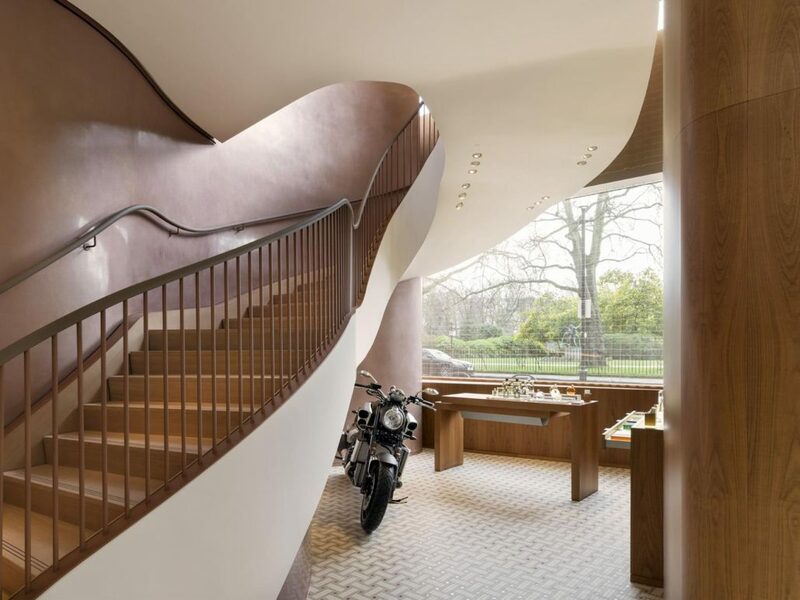 Harvey Nichols are stalwarts of the British department store industry, and we have worked closely with them to fit out their stores. Working in the retail sector is always demanding, but feedback from the company has been incredible, and we hope to work with them again in future. If you’d like to find out more about what we do, you can find everything you need to know on our website. You can browse our five star reviews and testimonials, or see our designs for yourself over at the gallery.